English has borrowed/stolen/adapted words from many languages over time, but it has a good base in Latin. Latin also used to be the language of the elite and the intellectuals. And much in the same way that parents spell out words they don’t want their toddlers to understand, I imagine that at one time, the good men of medicine (because there were no good women of medicine back then) decided that using Latin would be similar to spelling things out. If they used Latin terms and abbreviations, the common folk would have no clue what the doctors were talking about. Diseases and treatments were given Latin names and over time, the terms became the standard way of referring to most things medical, including prescriptions. By having a standardized way of discussing medications there would be less room for error when information is passed back and forth. But where does that leave you, the patient and consumer, who likely hasn’t studied Latin nor has any medical training? As a nurse, one of the things I learned from my patients was that there are many people who have no idea what their prescriptions mean or even how to take their prescription drugs properly. Part of my job would be to do a nursing history, which included asking questions about any medications the patients took at home. When I asked, “do you take any medicines at home?”, it wouldn’t be uncommon for a response to be, “yes, those little white pills for diabetes,” or “a half a green tablet for my blood pressure.” Pressed for more information, the patients wouldn’t be able to tell me the name or the dose of their medicines. 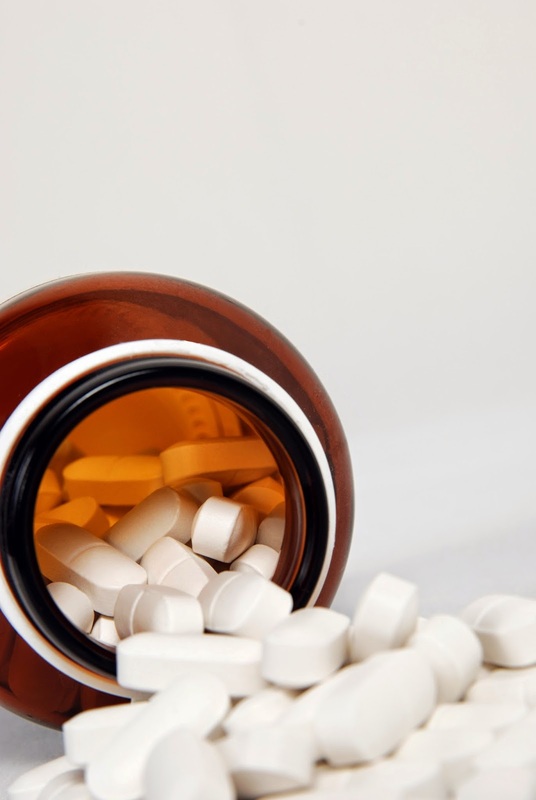 As amusing as that story is to tell, there’s a scary side to not knowing or understanding your prescription drugs or medications you have to give to someone else – and that is making mistake. The most common drug error seems to be with the dose – either taking/giving too much or not enough. Other mistakes include chewing or breaking pills that shouldn’t be broken, taking drugs at the wrong time, even giving them the wrong way. It’s not unusual to come across someone who gave ear drops in the eye or eye drops in the ear. I even met someone who tried to swallow a suppository. Well, I guess it could look like an oddly shaped pill. 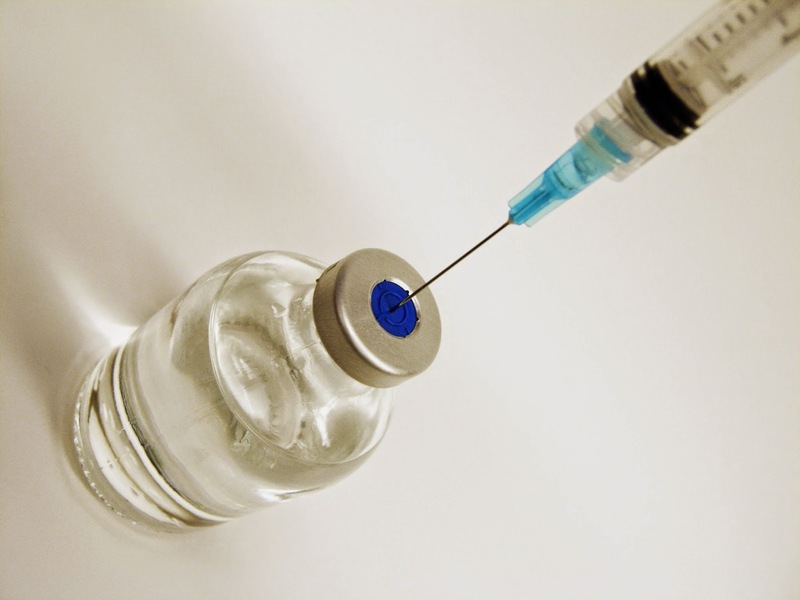 Med errors can cause serious problems, even death. Not taking enough of your medications or not taking them in the right manner can cause your original problem to last longer than it should or get worse. Taking too much can cause overdoses. There was a study published last year that looked at drug errors among children under the age of six years in the U.S. Over a 10-year period, nearly 700,000 young children were victims of drug errors outside of the hospital setting. Twenty-five of them died. And most of the errors were because of dosing. Even not following instructions like “take in the morning upon waking,” can be serious. For example, diuretics, so-called water pills, are usually taken in the morning because they make you urinate frequently. If someone who is frail, weak, or confused takes a diuretic at night and then has to get up to pee, that’s an invitation for an accident – either soiling the bed or falling on the way to the bathroom, maybe causing serious injury. As we’ve become more information-savvy, we’re learning more about our health and how we can help ourselves. But the one thing I constantly tell people is that a big part of their self-care is knowing their medications and taking them properly. So the next time your doctor or nurse practitioner hands you a prescription – ask them to go over it with you. Ask them to translate the prescription-speak so when you go to the drugstore, you know what you should see on the label. If it’s a new drug for you, ask your pharmacist to explain it to you – what the drug does, how to take it, and anything else you need to know. 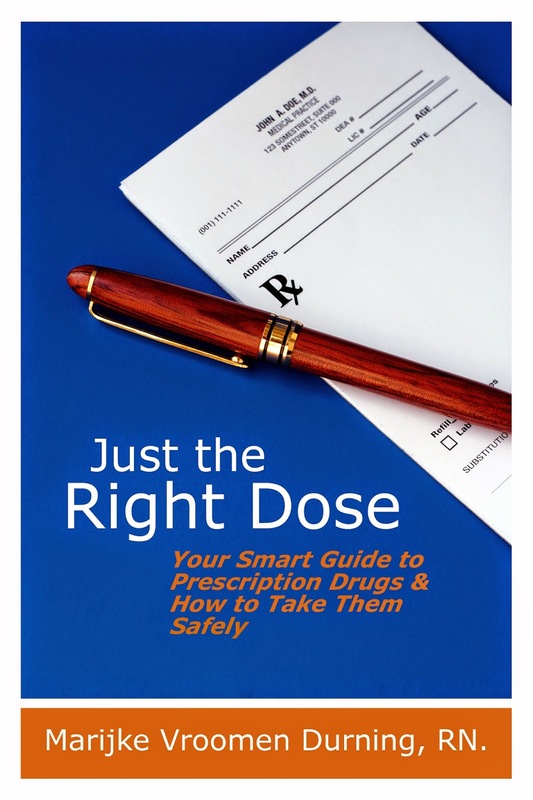 Just The Right Dose: Your Smart Guide to Prescription Drugs and How to Take Them Safely. 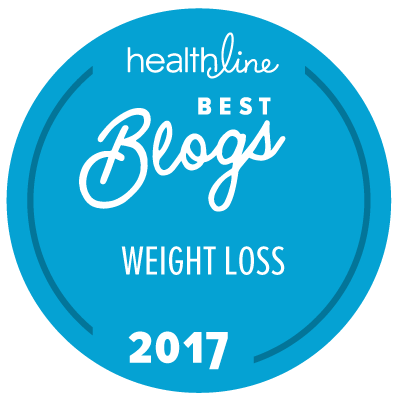 Check it out at JustTheRightDose.com! *10 mg PO bid x 10 days means the medication that was ordered should be taken as 10 milligrams, by mouth, twice a day for 10 days. Thanks for the good advice. I was impressed when I made a recent visit to the ER for irregular heart beats that, before I left with my prescription, two doctors and one nurse managed, oh so casually, as though they were just curious, to get me to tell them what I had and how I would take it. Mine was a bit odd in that I was given two different dosages because I was about to travel, and also in that I was to take it as needed rather than on a specific schedule, but I like to think that ER staff would be equally careful with everyone they see. Now that so many people take so many medications, the chances for disaster are magnified. Guilty! 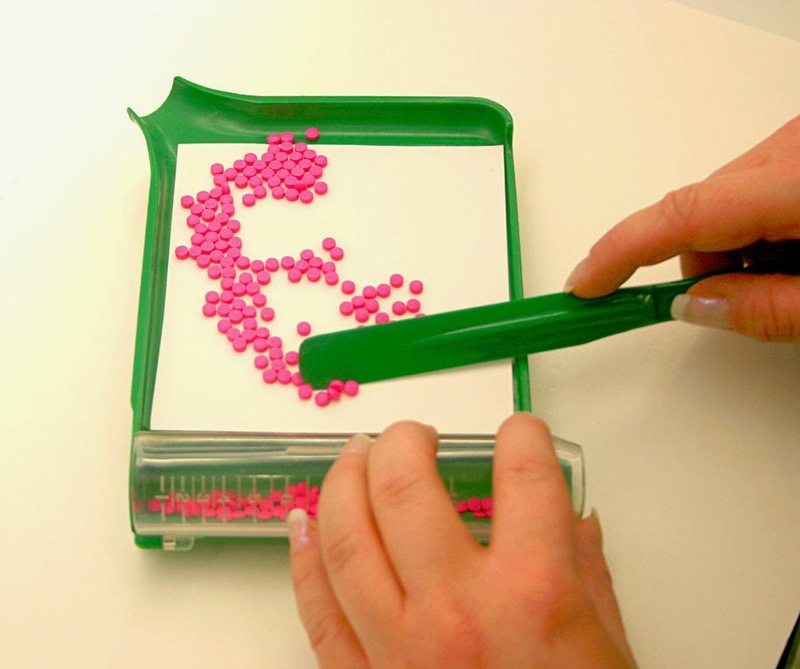 I take the pill that is pink in Canada but they call it the little purple pill in the US commercials and the box has a graphic that looks like a sneeze on it. I have no idea what it is called. Some of my friends have color coded charts that their Pharmacist gives them that show when to take all their medicine and what they look like. You made me curious! Are you saying that the distribution of those little..."leaves" or whatever they are, look like they are being sneezed out? (I can see it, if so, though I never would have come up with that on my own. Since i grew up in a house with a doctor and a nurse, a lot of this stuff i understood from a young age, and i had no clue that other people didn't know it already! Thank you for writing this, it is most certainly needed. Good information, thanks! Even if the practitioner does describe what to do, sometimes it's really quick because they're in a huge hurry, or just in jargon rather than in language that's simple. I do think that at times it's necessary to thoroughly question the provider about the prescription. Some providers, mostly male doctors, I'm afraid, are not especially receptive to this, but it's important nonetheless. I remember, as a kid, watching my aunt open a capsule which she felt she couldn't swallow, and pour the contents into a spoon. Putting the spoon in her mouth, she quickly spit out the contents saying,"Yuck!! No wonder they put it in a pill!" lol! Most of my doctors have handed me an illegible scribble and relied on the pharmacist to translate it for me--which they do. But we use a lot of medical abbreviations at work (even for non-medical things), and I do get surprised when I have to explain BID, or PRN, for example.